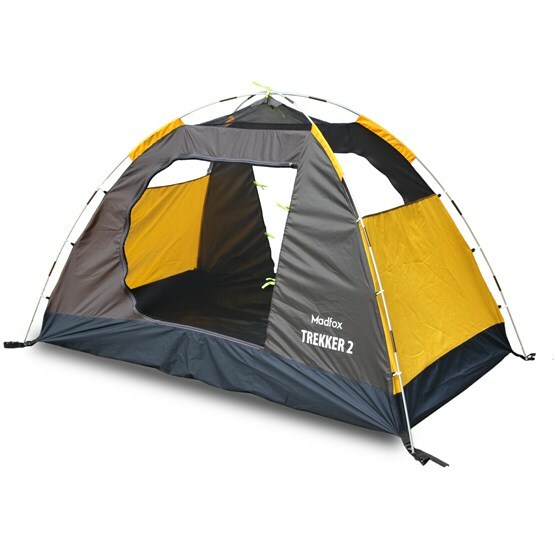 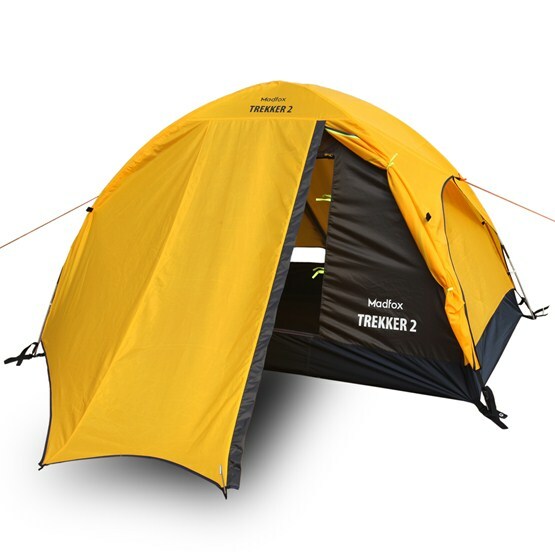 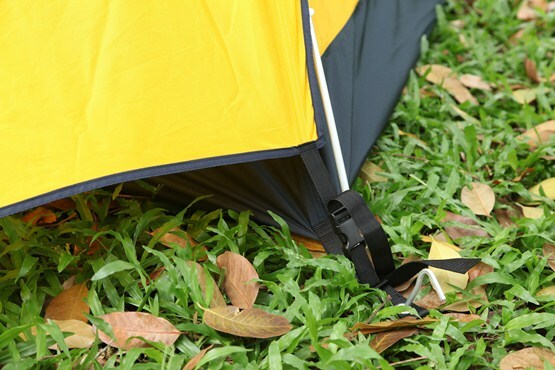 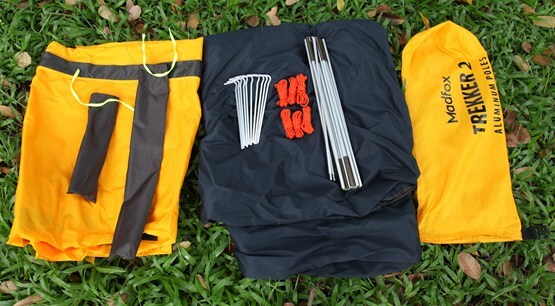 MADFOX TREKKER 2 is a warranty for your trip in to a rainy zone. 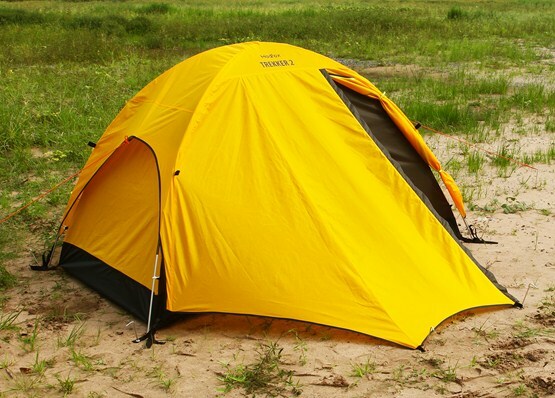 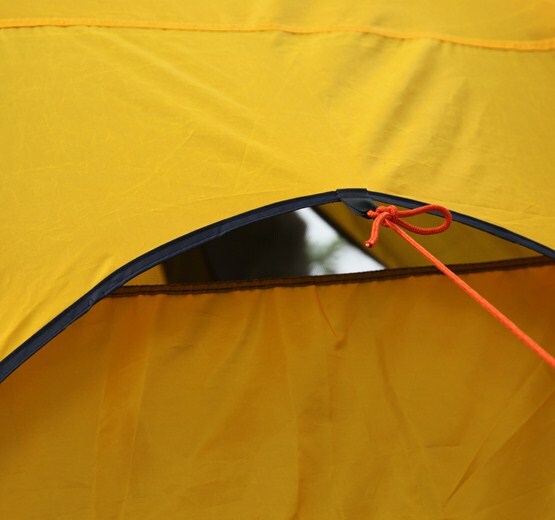 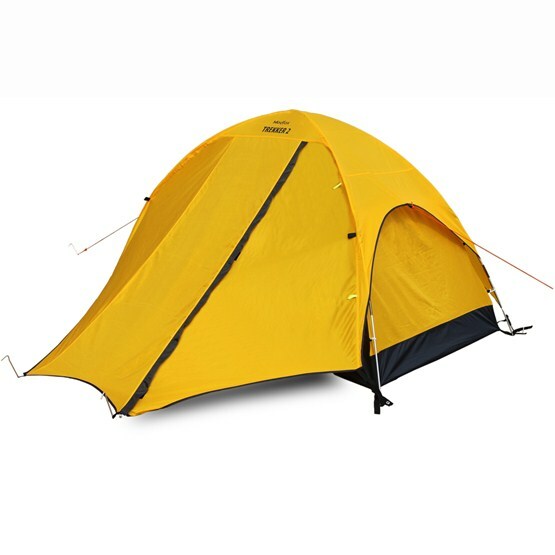 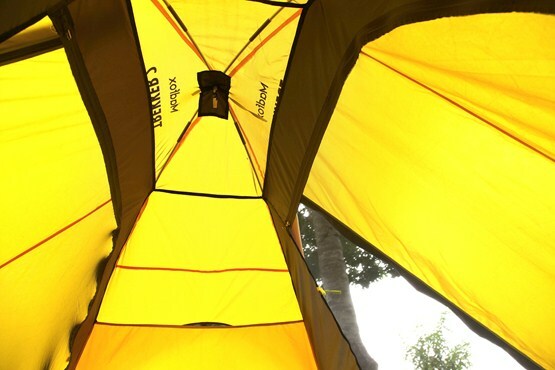 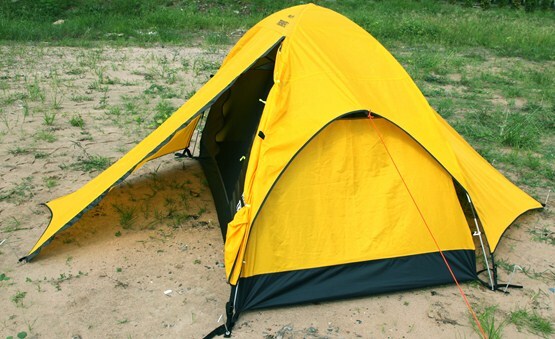 This double-wall style tent owned many valuable functions: Anodized aluminum poles, 2 doors-2 eaves, seam-sealed technology,... A half of inner walls was made by no-see-um net, it is almost transparent so will give you the great feeling when see the stars in clearly sky. 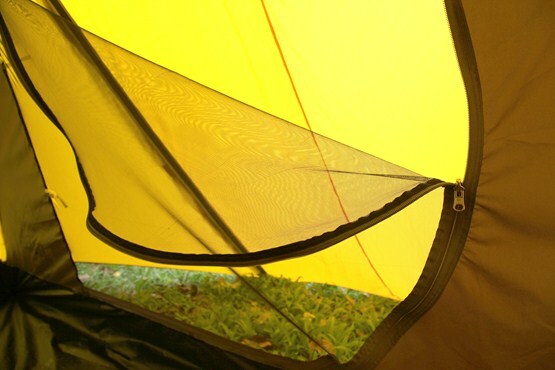 2 eaves for more space outside the tent.